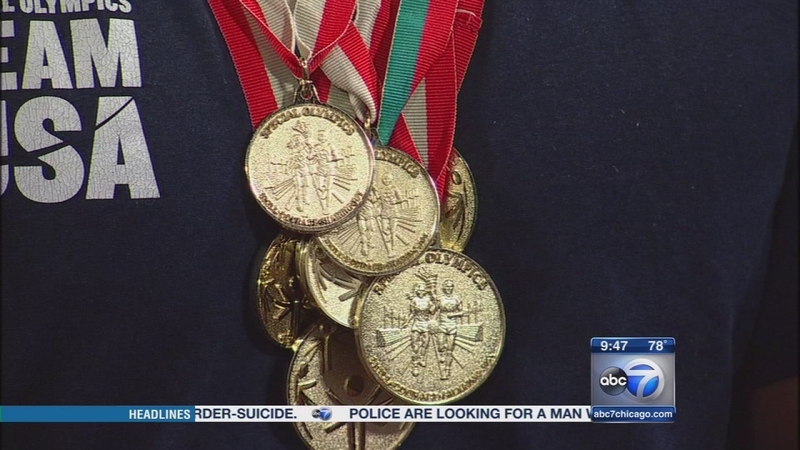 CHICAGO (WLS) -- Activities and events are planned throughout the month of July in honor of the 47th anniversary of the start of Special Olympics here in Chicago. The first games were held at Soldier Field on July 20, 1968. 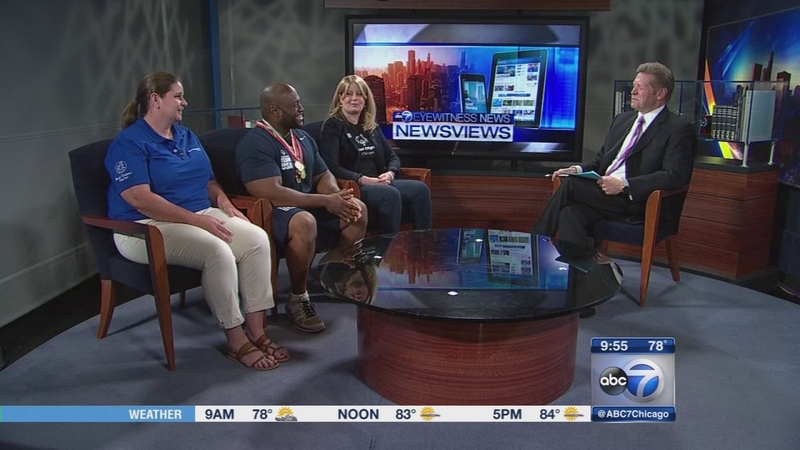 Special Olympics Chicago athlete Keith Tyler - who is headed to the World Games for soccer - as well as Eileen Guinane, Keith's coach at Kosciuszko Park and Casey Hogan, president of the Special Olympics Chicago, join us this week on Newsviews. Activities and events are planned throughout the month of July in honor of the 47th anniversary of the start of Special Olympics here in Chicago.